If you are a new student, please make sure that you have made contact with us directly and scheduled your lesson on a day/time that is convenient to both parties, prior to making any payments through our online booking system below. Our Galway studio is situated in the heart of Carnmore, approximately 20mins from the city centre. Located between the villages of Oranmore and Claregalway, our studio is also within close proximity to the townland of Athenry and the M6 Galway to Dublin Motorway (Junction 19). Our Limerick Studio is located in Raheen Dance Studio, in the townland of Raheen. Situated in the southern suburbs of Limerick City, Raheen is approximately 12mins from the city centre with direct access to the N20 (Limerick to Cork Route), as well as the towns of Dooradoyle, Mungret and Patrickswell. Lessons are booked in monthly terms (in blocks of 4/5 weeks) and are paid for in full prior to or on the first lesson of term. Term payments (per month) may be made by cash, cheque, advance online bank transfer or through our online booking scheme. Half term bookings are not available. In the event that you fail to attend your session, your lesson will be forfeited and the full fee will be charged. Late arrivals will incur the full payment fee for the remaining scheduled duration. Unused lessons will not carry over to a new monthly term. Lessons are scheduled on a weekly basis. Please provide a minimum of 1 weeks' notice if you do not wish to continue your sessions, so that time may be allocated to a new student. 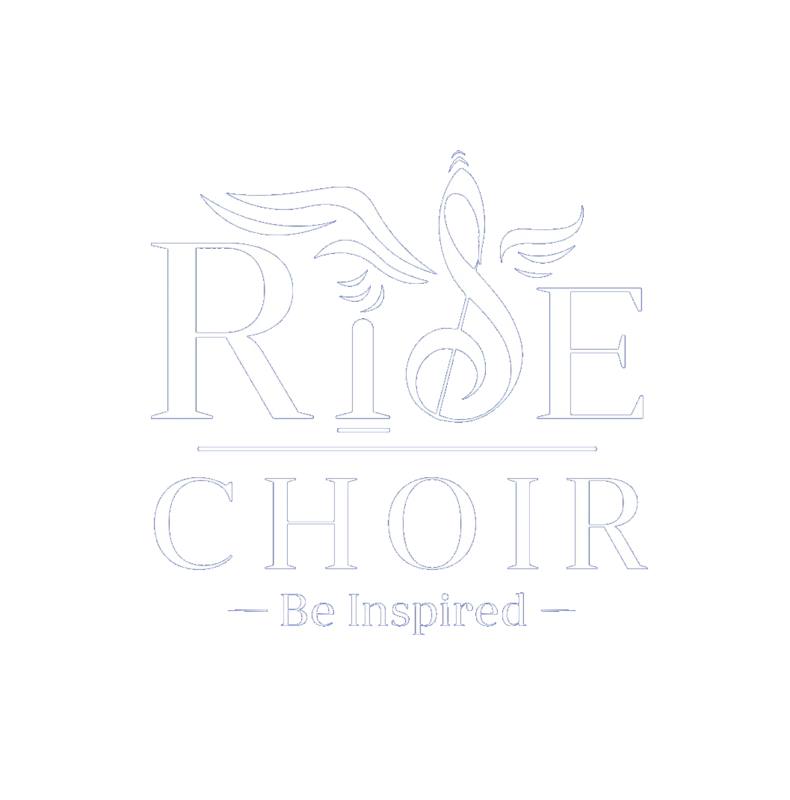 It is the responsibility of each student to ensure they have booked their vocal lessons for their preferred day and studio location. Failure to attend at the correct session/location will incur the full payment fee. In the event of an unlikely cancellation by the teacher, lessons will be rescheduled at a date convenient to both parties. All students of primary school age must be accompanied by an adult. In the interest of other students, please be on time for your sessions. Students are advised to bring a recording device to their vocal lesson (eg. phone or tablet), and are encouraged to practice from their most recent recorded session on a daily basis. Please do not attend your session if you are experiencing any contagious illnesses. The teacher reserves the right to discontinue lessons with any student, for any valid reason, at their discretion. Thank you for your co-operation and understanding.